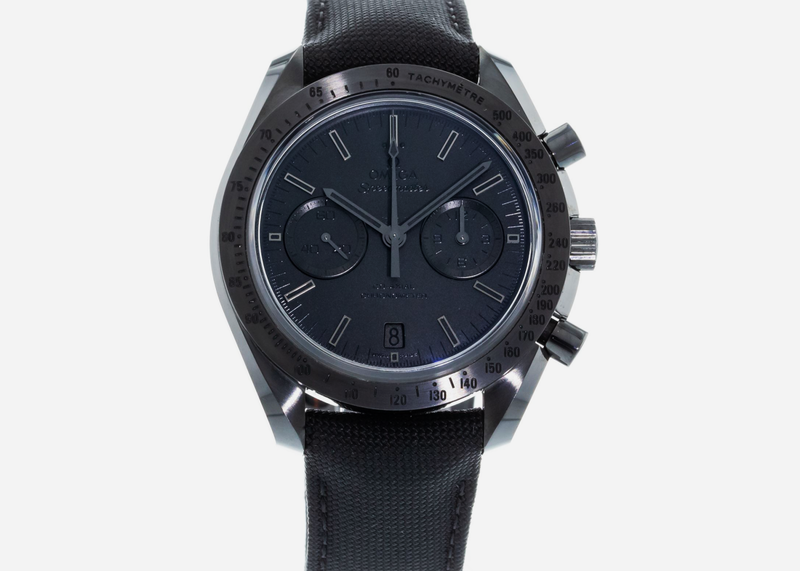 Perhaps our favorite blacked-out take on an iconic sports watch, this Speedmaster gets the black ceramic treatment and becomes an evil genius in the process. 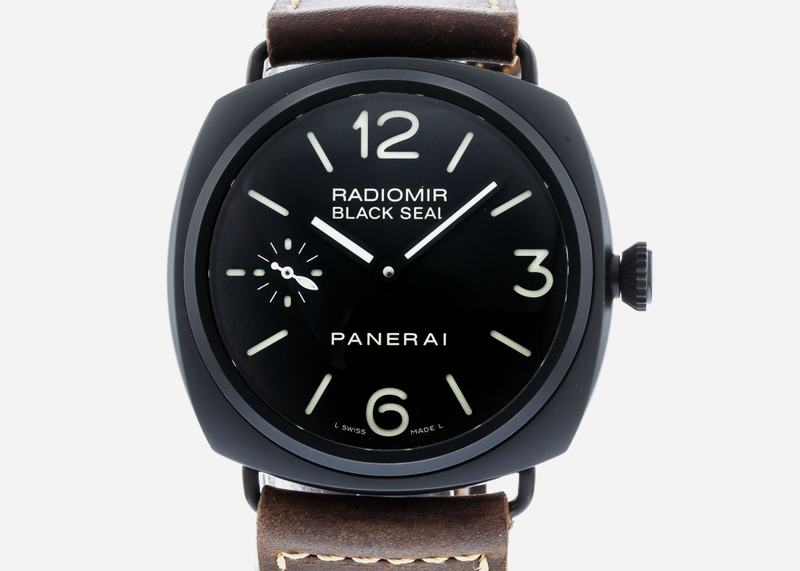 Panerai's Black Seal models paying tribute to the brand's military heritage as equipment for the Italian navy's elite underwater commandos are among the finest blacked out pieces going. 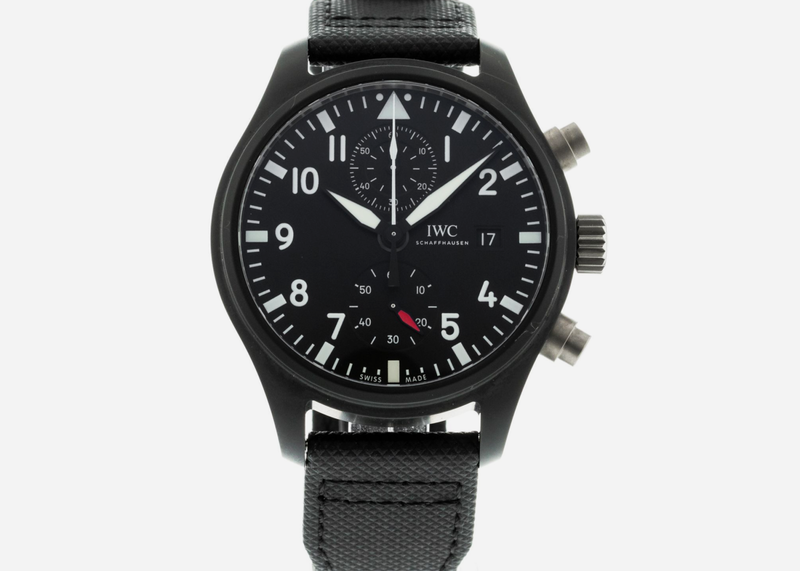 IWC's proprietary blend of ceramic and titanium makes its Top Gun watches legitimately badass – and FYI they're named after the actual flight school, not the movie. 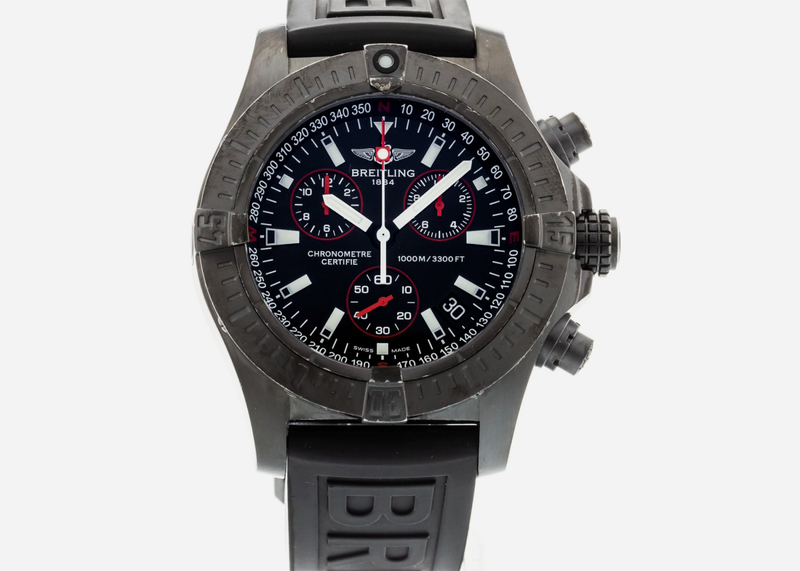 Released in 2013 to celebrate the partnership between Tudor and Ducati, this watch pairs with a custom carbon Ducati Diavel superbike if you really want ot get in the spirit. 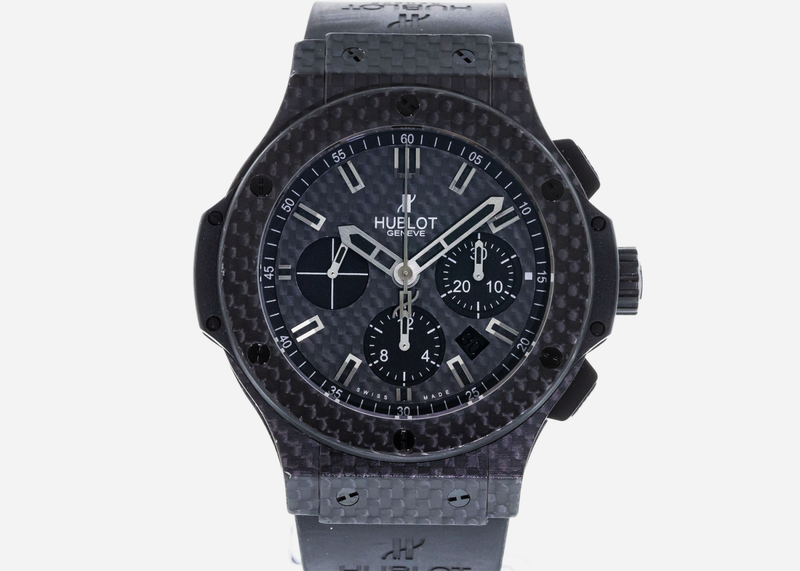 Carbon is one of Hublot's favorite materials, making its oversized watches lighter on the wrist yet extremely tough. 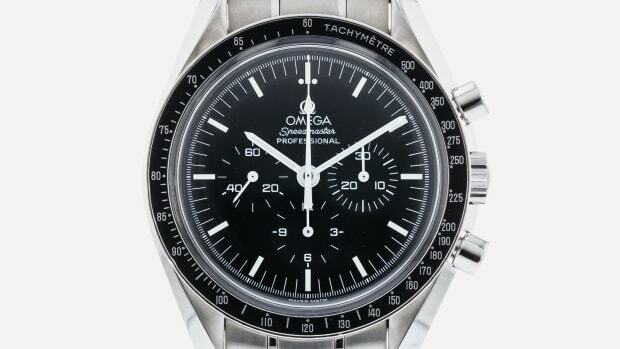 At $9,000 this piece is still a steal. 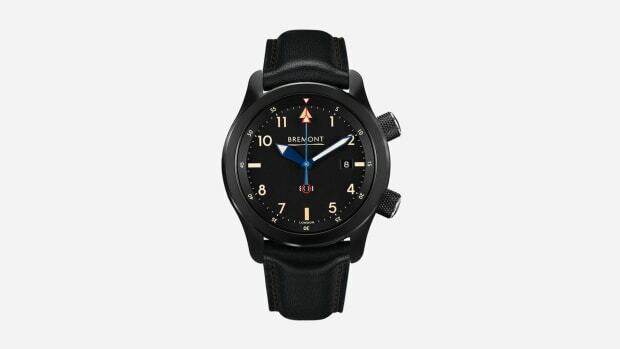 A legit military watch, as seen on the wrist of elite commandos such as Britain's SAS. 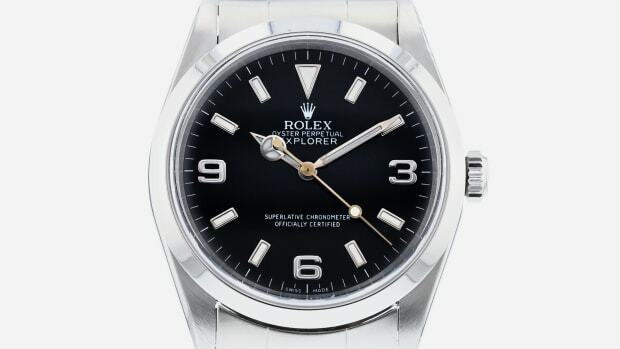 This one comes with bragging rights but you can still speak softly. 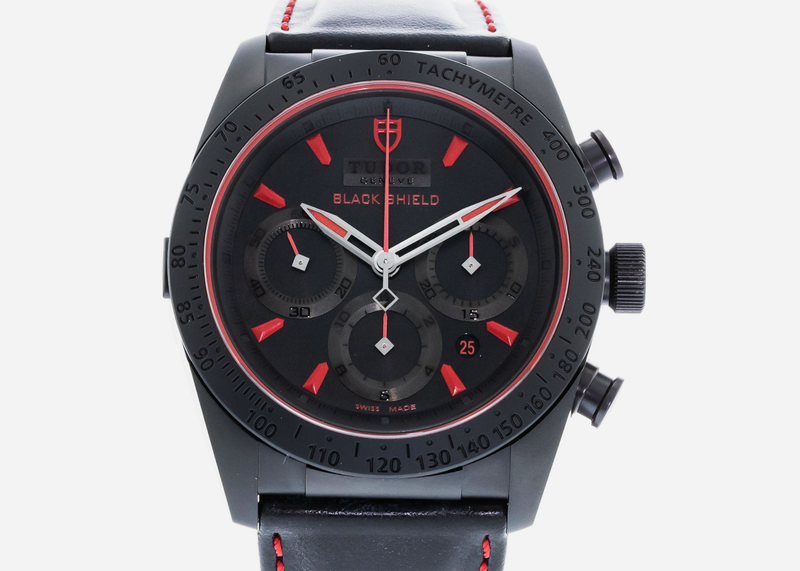 The bargain of the list, the blacked-out treatment gives TAG's dive watch a little extra gravitas and also has the advantage of making it look like you paid a lot more. 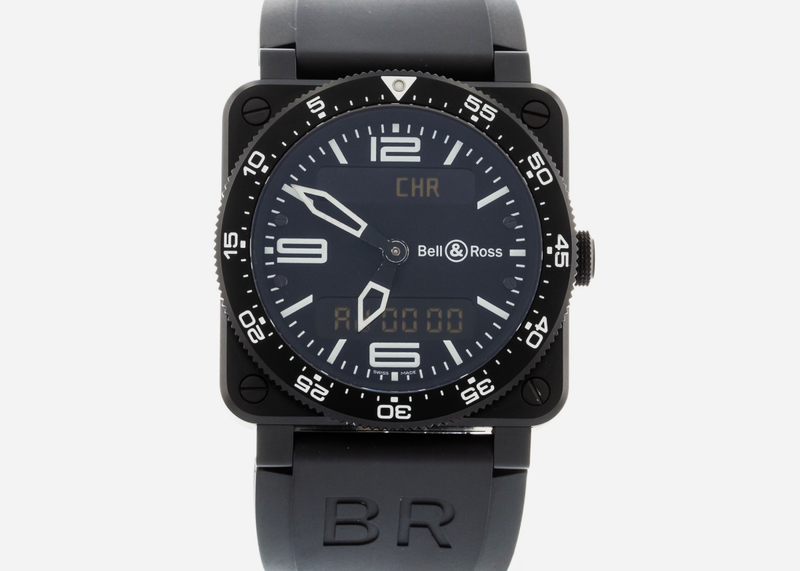 The carbon treatment lends itself well to Bell & Ross' iconic aviation instrument-inspired designs, giving it a stealth fighter look and feel. 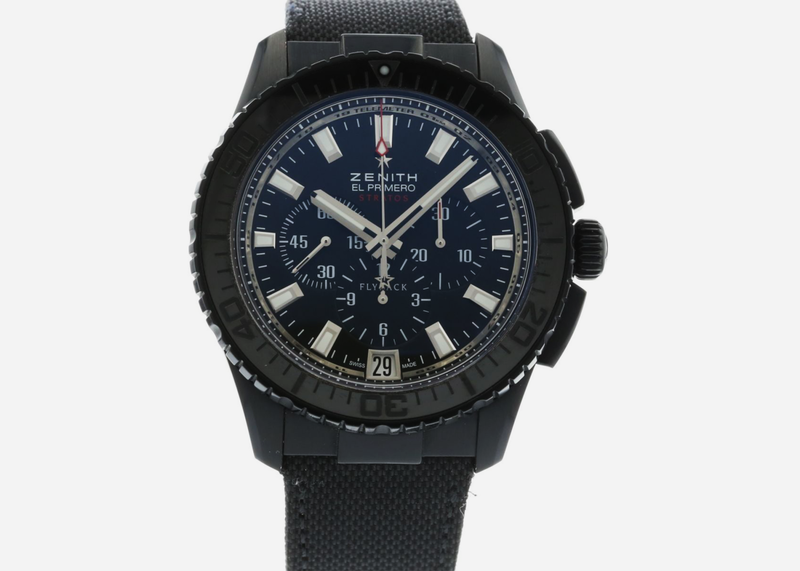 Watch geeks will tell you how important Zenith's El Primero movement is to watchmaking – it was even found in early Rolex Daytonas. 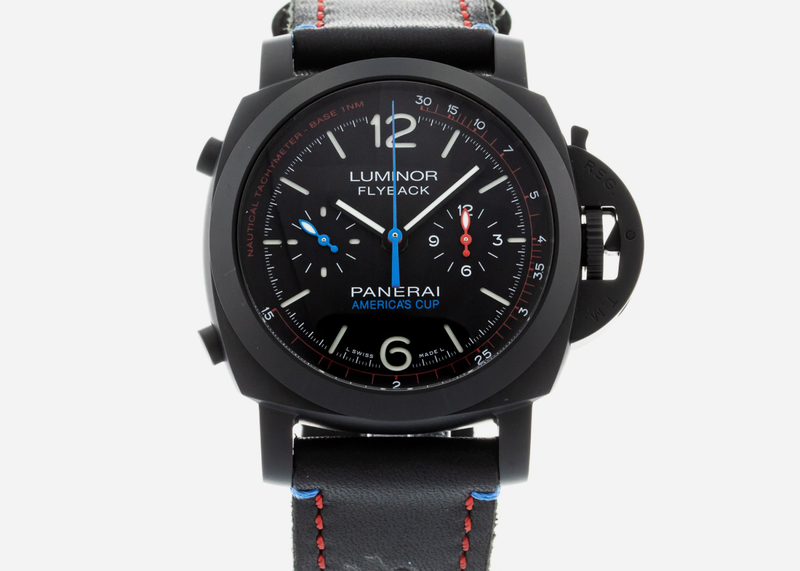 A very special Luminor created for Larry Ellison/Oracle's America's Cup challenge. 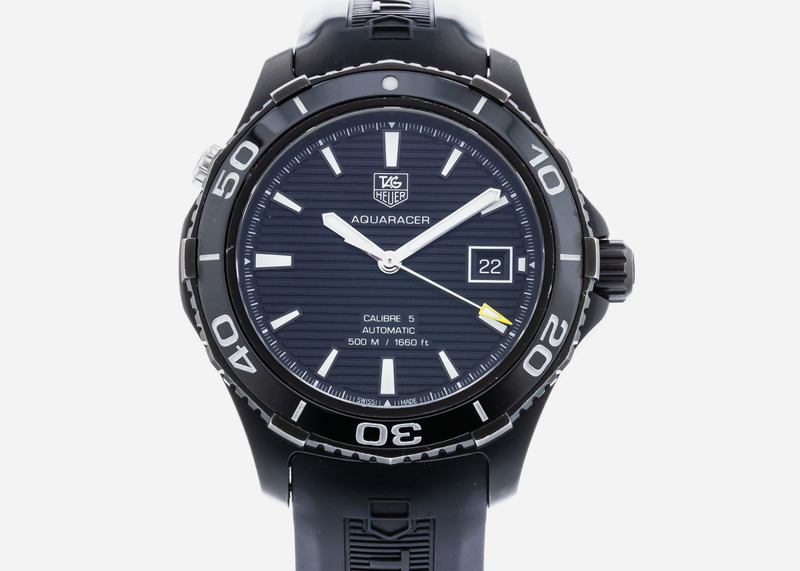 The subtle highlights of the Regatta model make the blacked-out treatment that much more appealing.